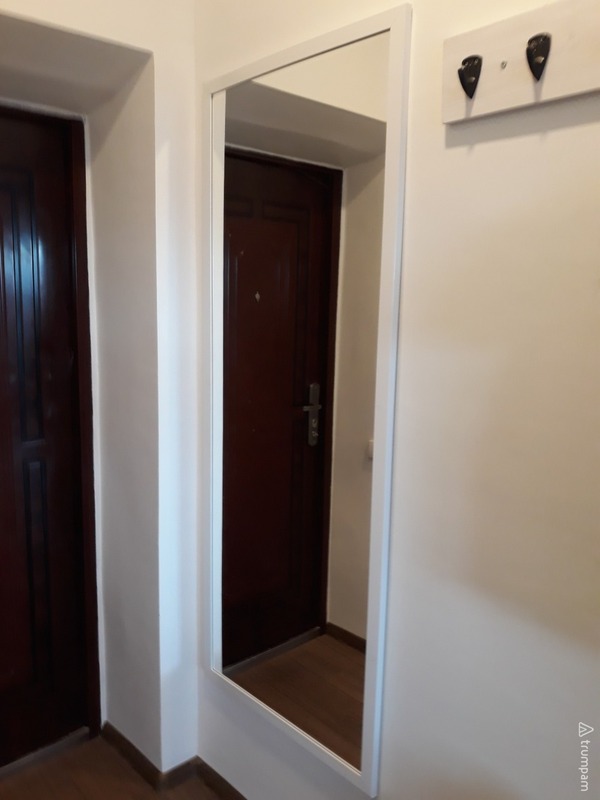 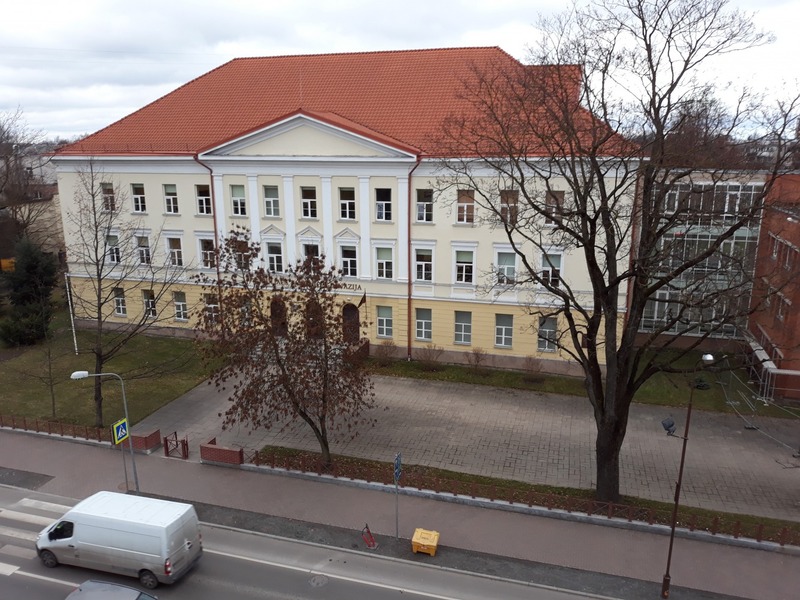 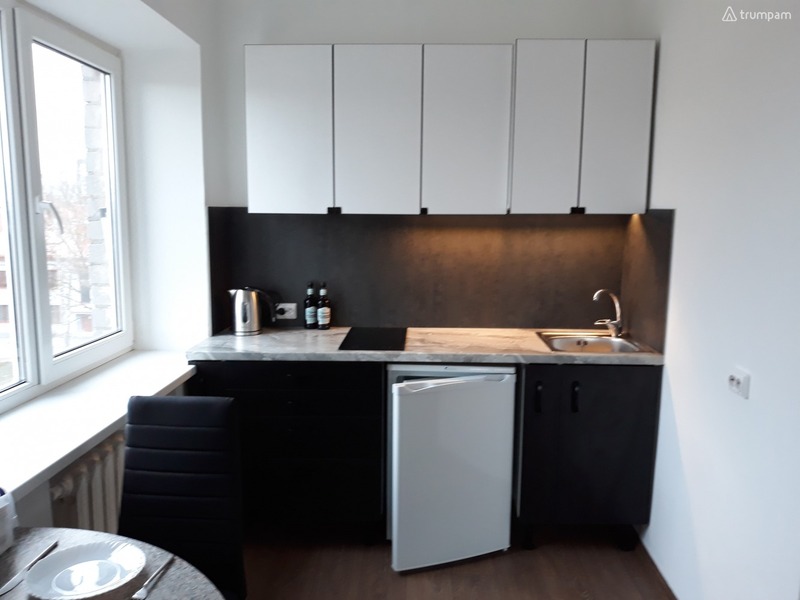 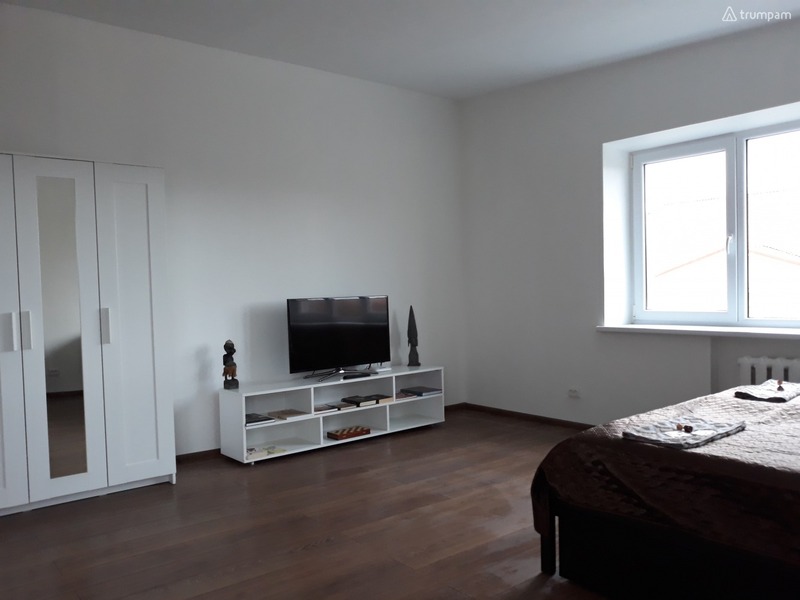 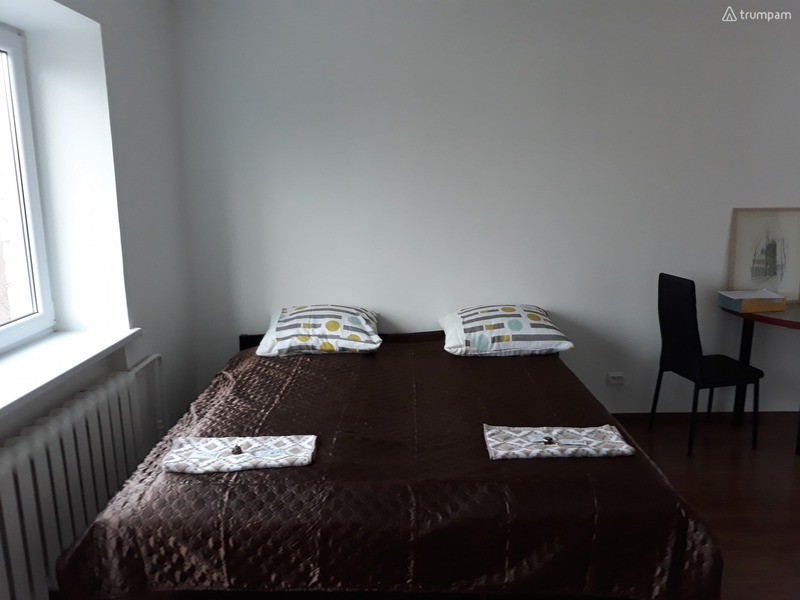 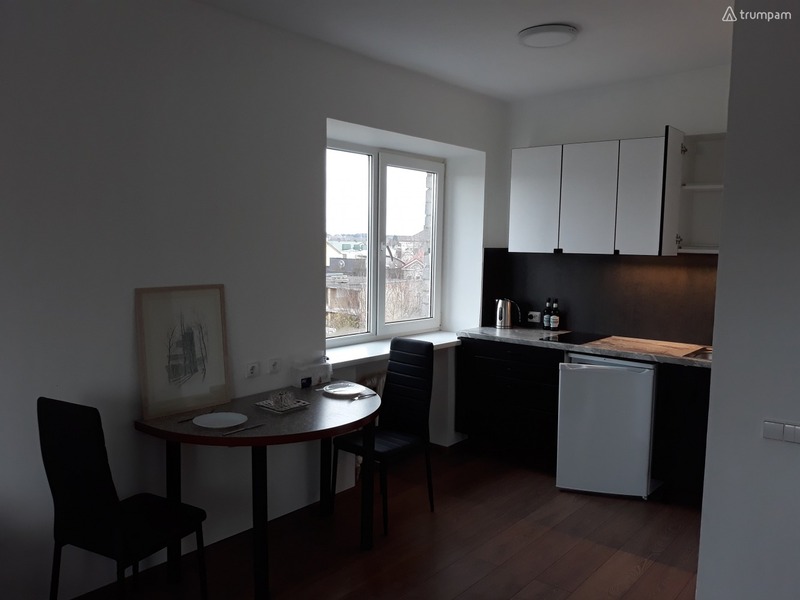 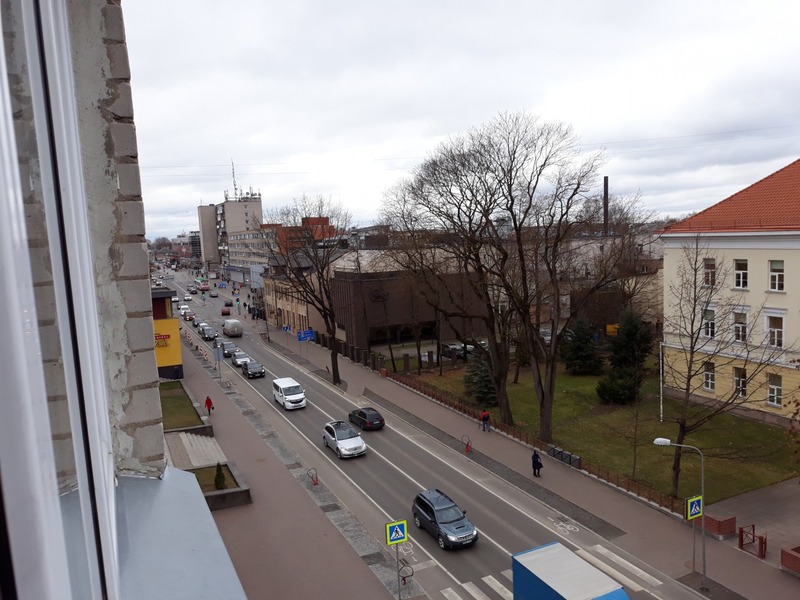 Dayrent allows to find unique short-term accommodations offers in Siauliai for an hour or night directly from the owner. 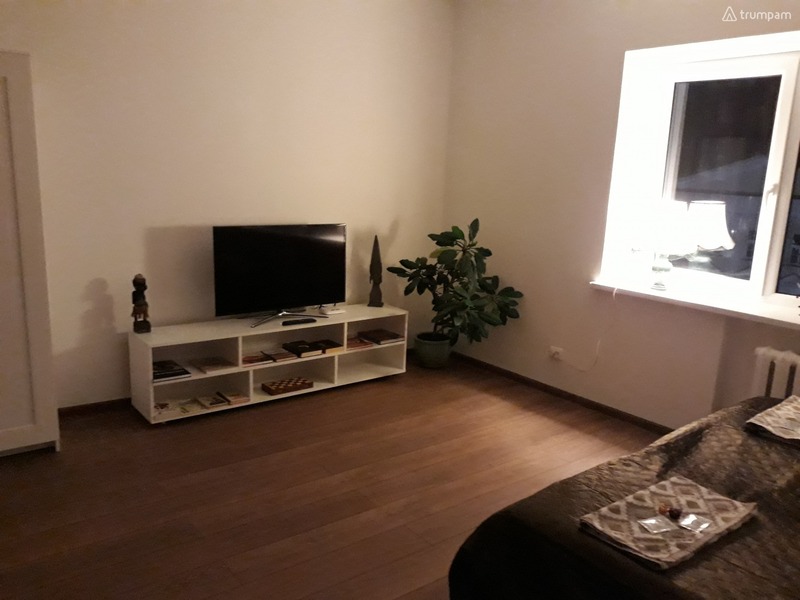 All the listing information, photos and it's availability for today or tomorrow, including the owner contact information is displayed below for your personal communication. 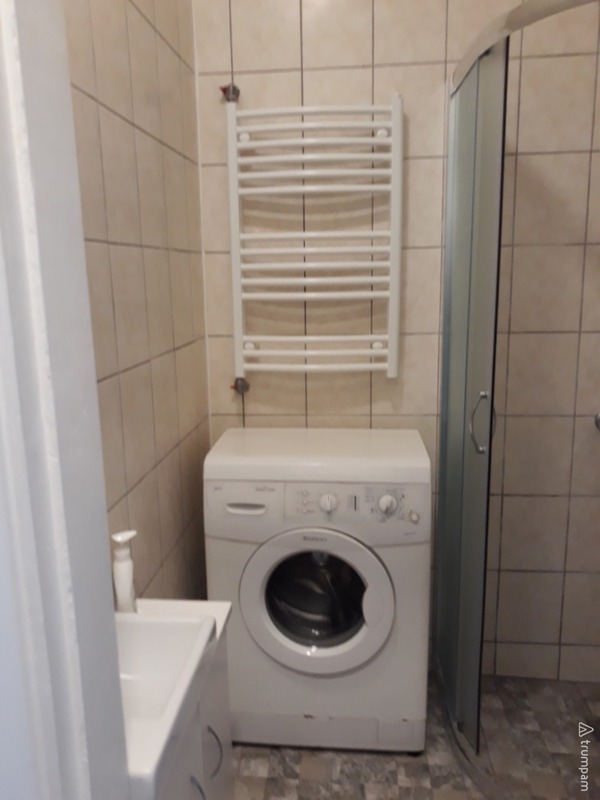 Cozy studio apartment in the heart of the city! 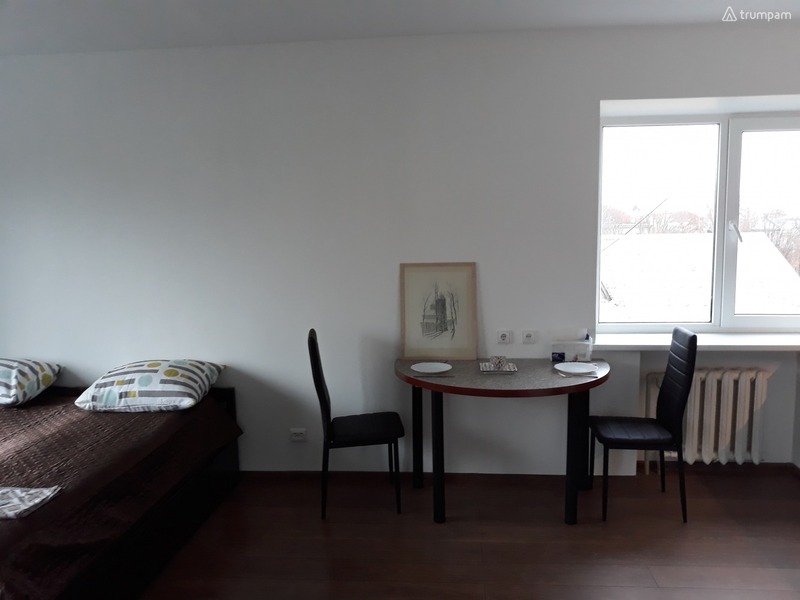 Good value for money, Excellent location, near cafes, bars, concert hall, Bus and Railway Station. 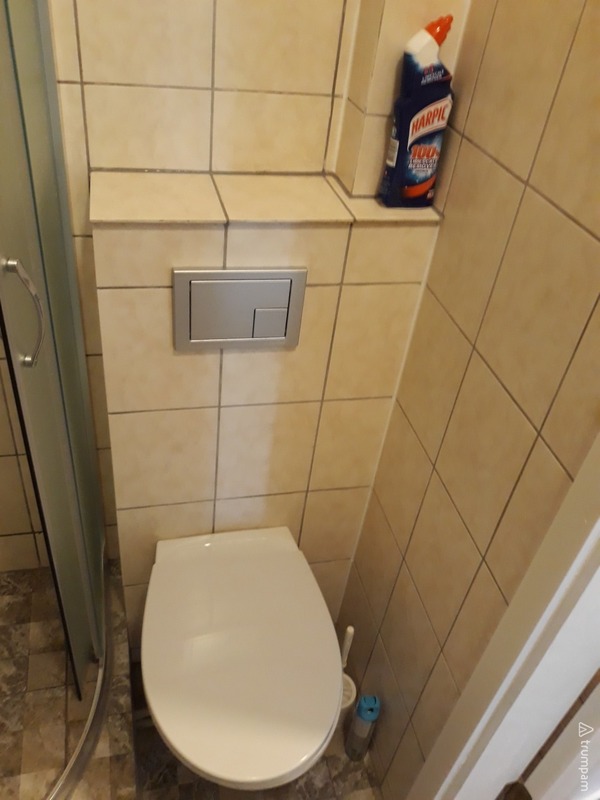 Hi, my name is Rimute. 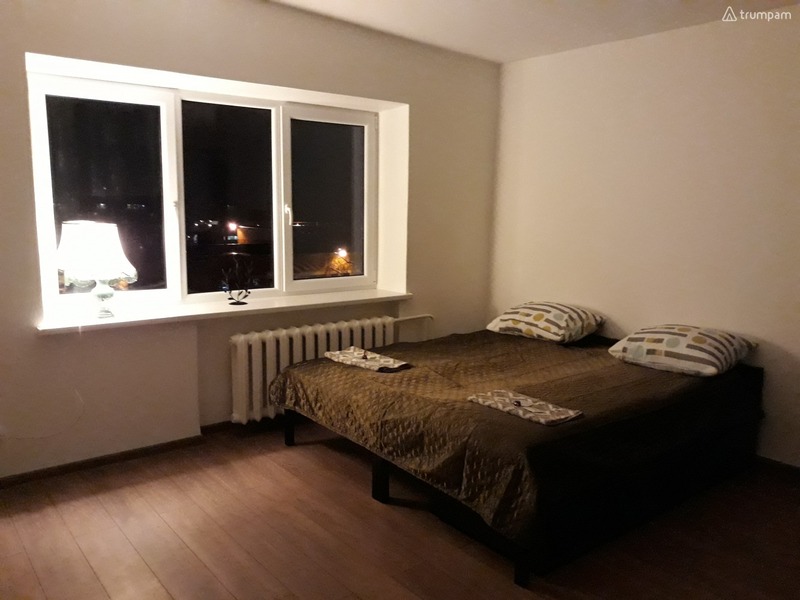 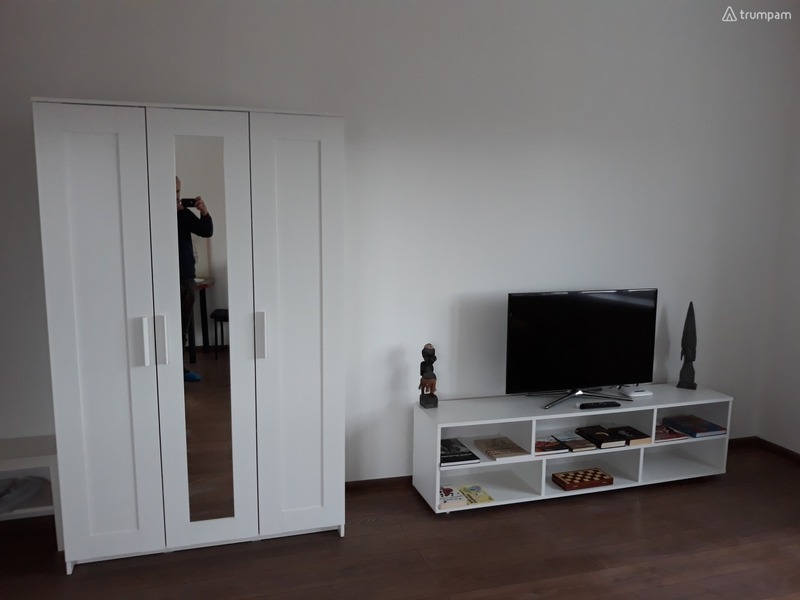 I am the owner of this apartment, and I provide hourly short term accommodation rental service in Siauliai. 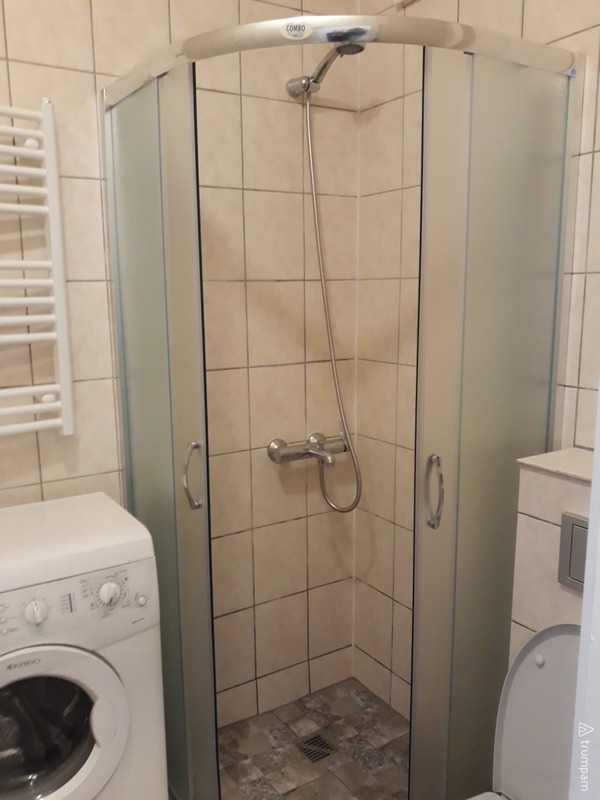 To contact me, choose the most convenient way by giving me a call on the phone number listed below or just send me an email request.